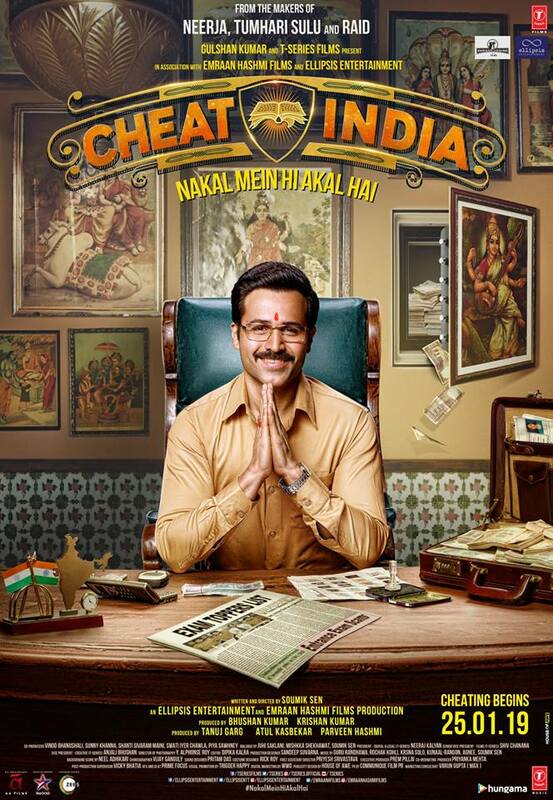 This Friday we have two movies releasing, one is Why Cheat India, which has a good buzz in the media, and the other one is 72 Hours: Martyr Who Never Died that is known to have a minimal buzz in the media for having low star cast and other things. Now, let’s talk about the Emraan Hashmi and debutant Shreya Dhanwanthary film. 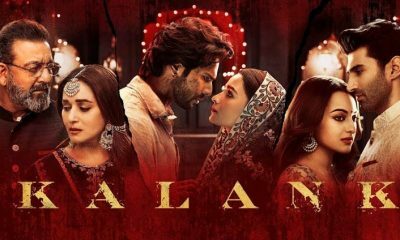 There is a good buzz for the film ever since the trailer and posters of the film were launched. However, the experts feel that the film has addressed a social issue that can make the film a niche subject. Hence it may not attract everyone. Hence it would be difficult to predict the way the film would perform at the box office. It has the potential to be a big blockbuster film at the box office. All thanks to its rich content and stellar performances as showcased by Emraan Hashmi and the lady doing her debut with this film in B Town. However, the way the audience would respond to such a film with the social issue is doubtful. We know how good films with rich content and stellar performances have been bad over the box office, while on the other side films with masala content like Simmba can perform better as these somewhere resemble the taste of the masses. Hence it would be fair to say that the collection will not be promising. As per reports and the buzz, the first-day box office collection would be around 4-5 crores. However, on the first weekend, we can see some kind of boost at the box office collection. 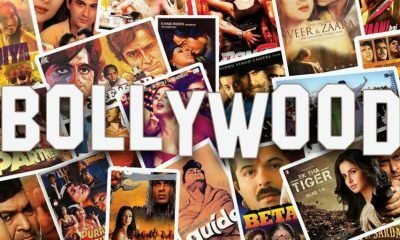 This may rise up to 20 -23 crores depending upon the kind of the word of mouth buzz the film would create in the media. 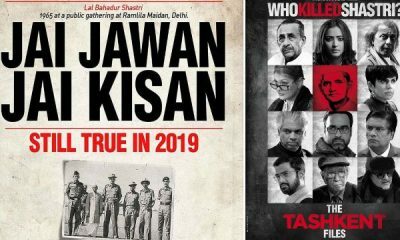 On the other side, we have another film releasing on the same day called 72 Hours: Martyr Who Never Died, however, it poses no competition to Why Cheat India, hence the latter would benefit at the box office. Well, let’s see how things would move at the box office but at the moment things are kind of rosy for the film.